Bajaj Auto has got a new name for its yet to be unveiled motorcycle Bajaj Pulsar 200 SS. The new and official name for Bajaj Pulsar 200 SS is Bajaj Pulsar RS 200. Bajaj auto has released few teasers recently which reveals details on the upcoming fully faired 200cc Pulsar. The teasers confirm that the name of the bike is Bajaj Pulsar RS 200 and not 200 NS. 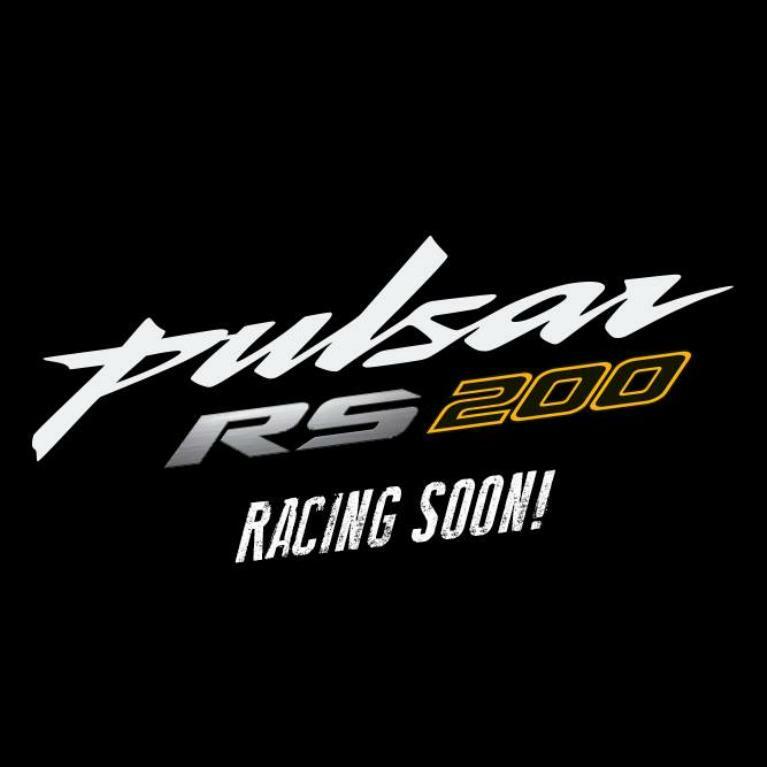 There were many rumours stating that Bajaj Auto is considering the use of names like “Sports Racer” or “Racer Sports“, the Indian automaker has now finalised its name to be Racer Sports, there by the upcoming motorcycle would be called as Pulsar RS 200 in India. The previously thought Pulsar 200 SS in which “SS” tag would have been force fit for Bajaj Pulsar 200 cc and could be used for upcoming 400cc model of Bajaj Pulsar which is scheduled to be released next year – 2016. Top speed of Pulsar RS 200 is 140 Km/hr. So, what do you think of this new and official name for Bajaj’s brand new 200cc model bike? Does the name Pulsar RS 200 sounds better than the 200SS? Do let us know your view points by commenting below!